Whether you’re playing a team sport, working out, running a marathon, or going to the game, these promotional products are built to fit any active lifestyle! Add your logo to any of these promotional products and help your current (and future) customers get in gear and promote your brand at the same time. 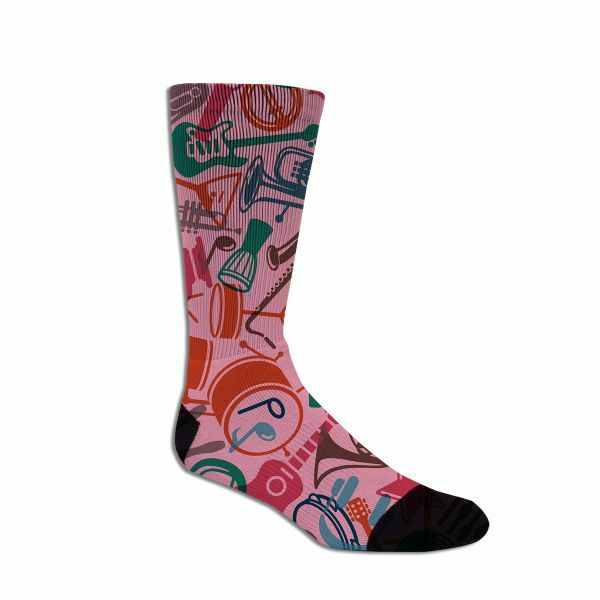 These socks are a great promotion for any sports team, gym, or club! The black interior keeps your logo intact without the unsightly white lines when worn. Put your logo where your mouth is on this sports water bottle. 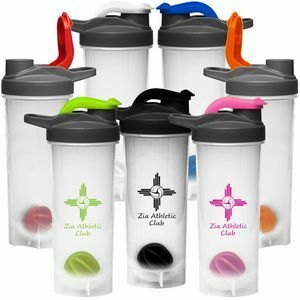 It’s the perfect giveaway for health and fitness clubs, or to kickstart a lifestyle challenge at the office. 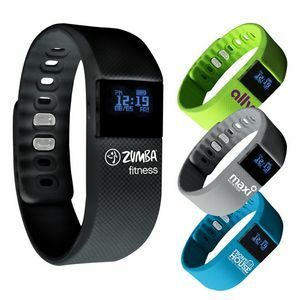 This fitness tracker is the first step towards promoting healthy living. Add your logo for all day viewing and help them reach their goals! This sleek bag carries all the essentials and has easy-access pockets to let you easily organize your exercise gear. 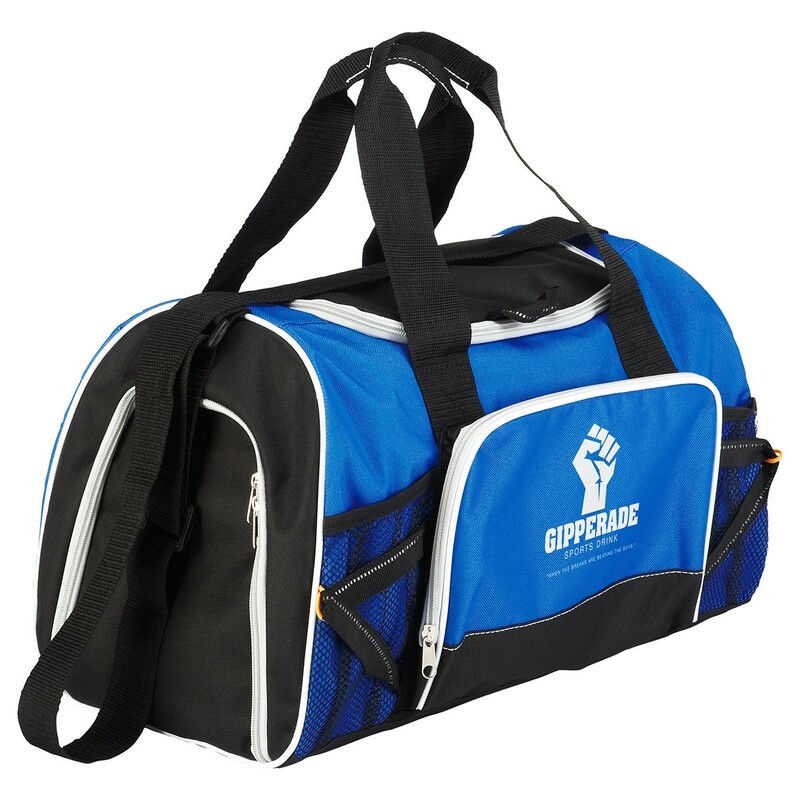 Get your brand noticed and stay in style at the gym or on-the-go. 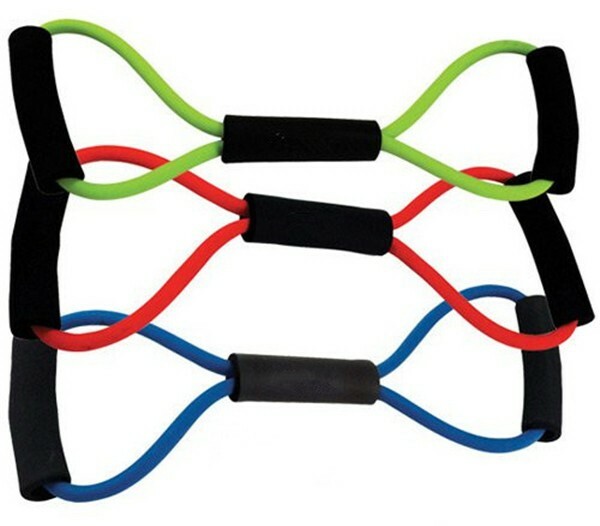 Let them get physical with this exercise band. Add your company logo to the middle handle so your current and potential customers will know who to thank for their new, toned muscles. This is the perfect shake bottle for that protein fix post workout! 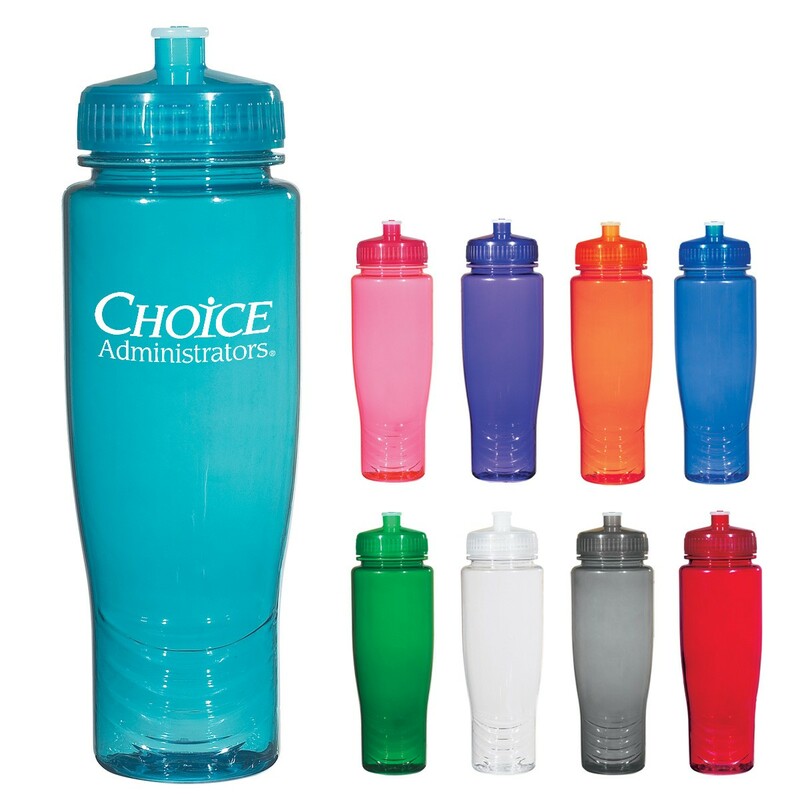 Designed with a screw-on, spill- resistant lid with a flip-top closer, this shaker will help boost their energy and your brand! Need more inspiration? We can help. Let us know what you’re looking for or what events you have coming up and we’ve got you covered!